STARTING AT ONLY $39.95 A MONTH FOR A LIMITED TIME! STARTING AT ONLY $20 AN HOUR! As a TDL Centers client in one of our prestigious buildings, “your” clients will be impressed from the moment they enter and, the sense of professionalism they will experience is further emphasized when they are greeted by our courteous and knowledgeable staff. 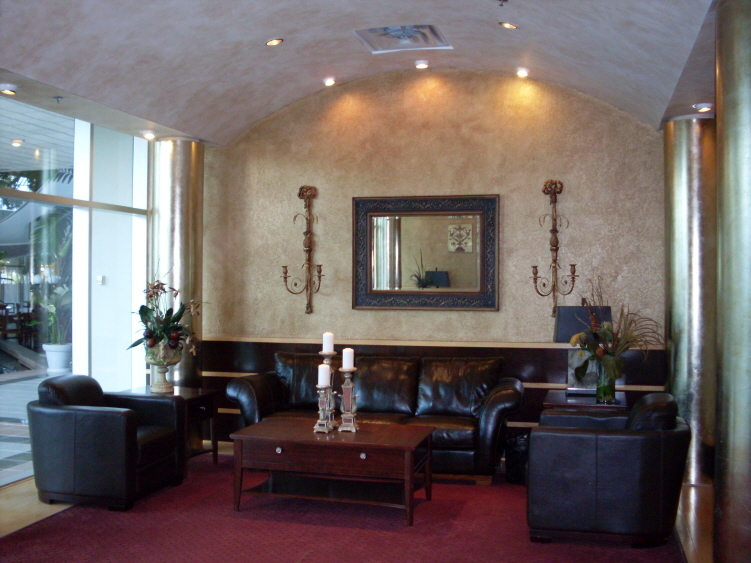 Our large comfortable reception areas are perfect for those times that you are delayed with another client or phone call. Stay up to date with TDL Centers Services, News, Updates and Special Offers by Following Us on FaceBook and Twitter! 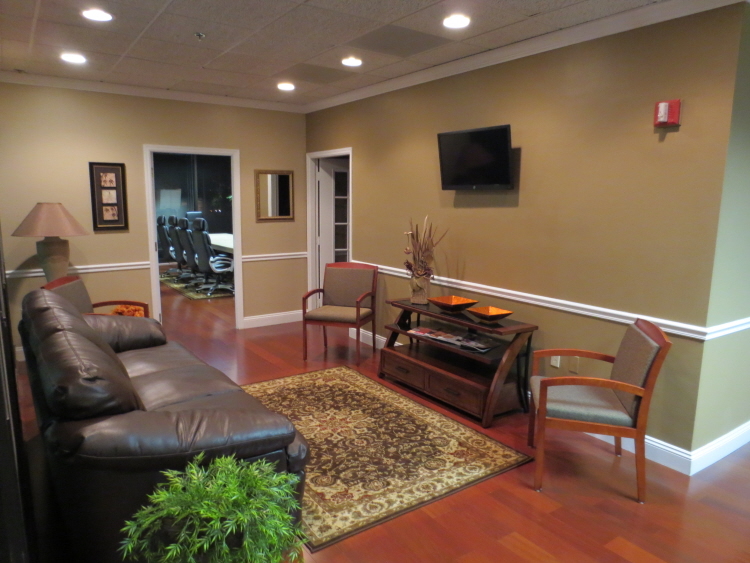 Executive Suites, Day Offices and Virtual Offices starting at only $39.95 a month for a limited time! No contracts or monthly fees, flexible month to month lease terms. 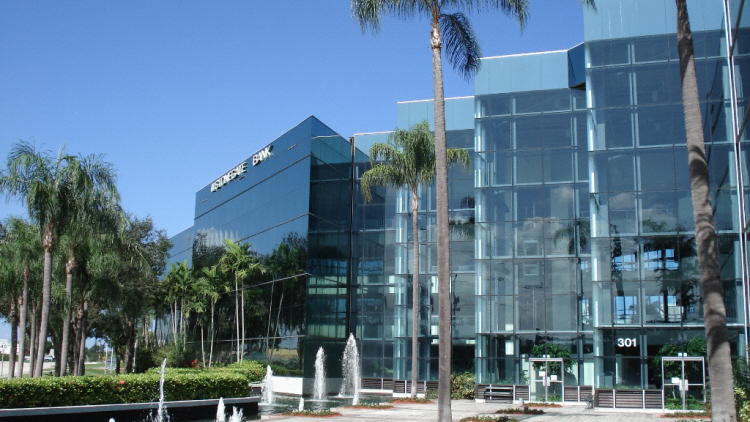 Boca Raton office space available with two convenient locations. 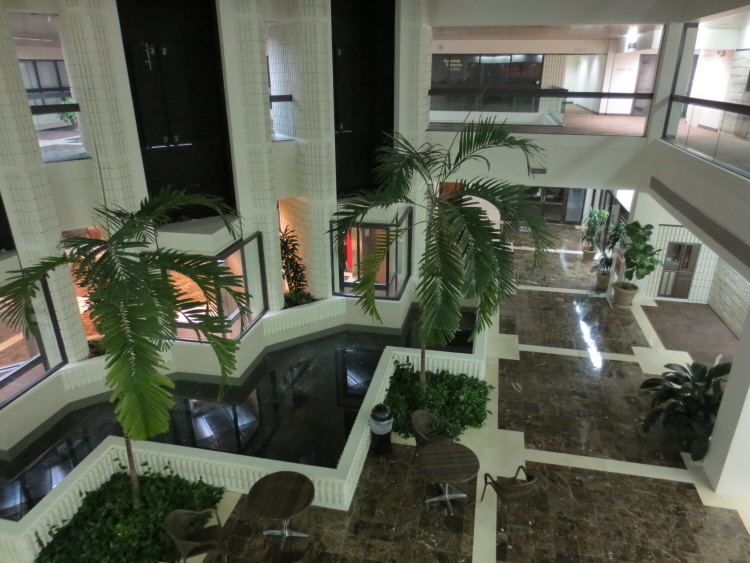 Prestigious buildings located in East and West Boca Raton near I95 and the Turnpike. 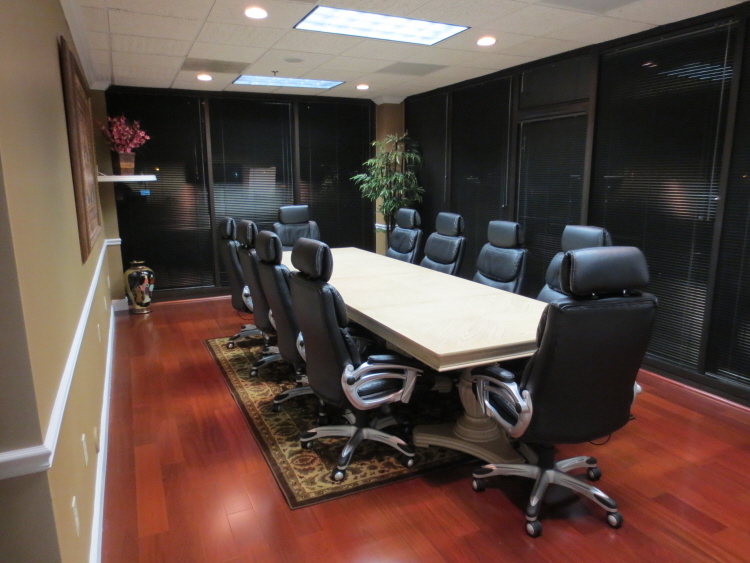 Conference Rooms, Mediation Rooms and Training Rooms starting at only $20 an hour! Rentals by the day or hour. Accommodate up to forty guests. 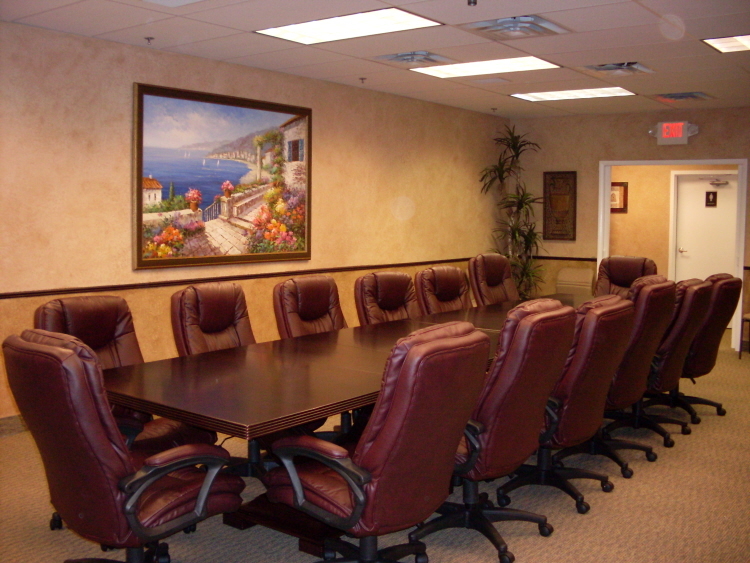 Executive Suites, Day and Virtual Offices available. 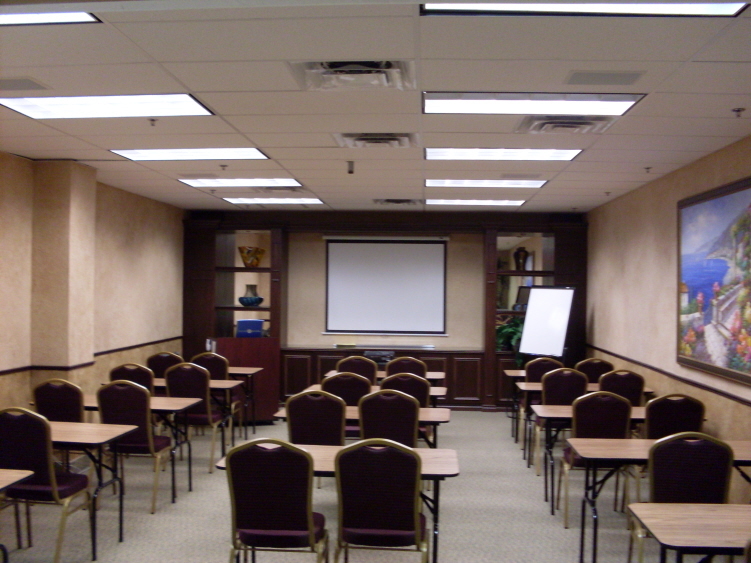 Conference, Mediation and Training Rooms available. Small, Medium and Large space available. Professional basic and Legal Secretarial services available. Court Reporters available. 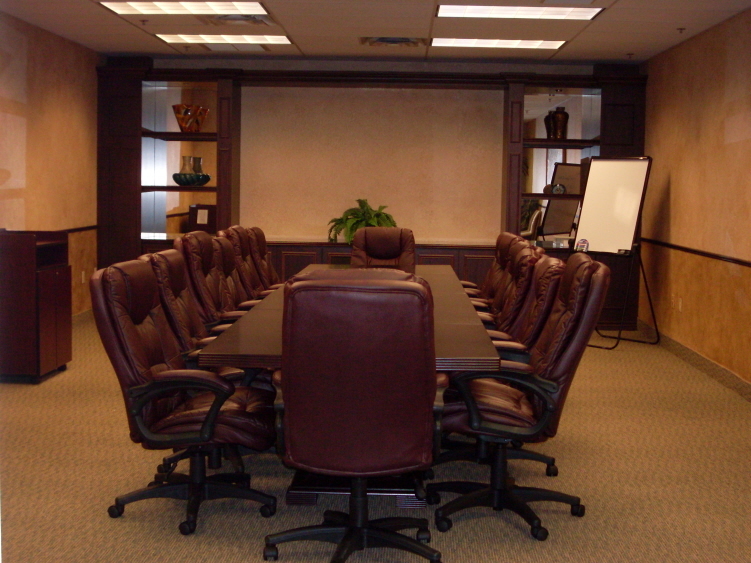 Our Executive Offices include eight hours of office usage a month at any of our locations throughout the world! 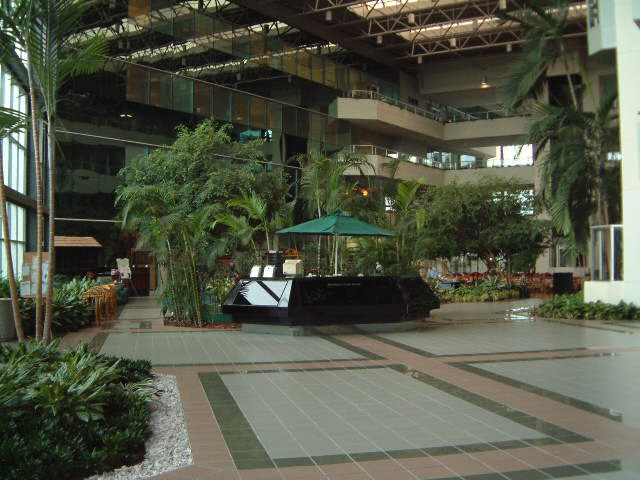 Contact TDL Centers for a tour of our prestigious buildings. We would be glad to answer any questions you may have, call (561) 939-1612. Each of our locations are accredited by Allied Offices. 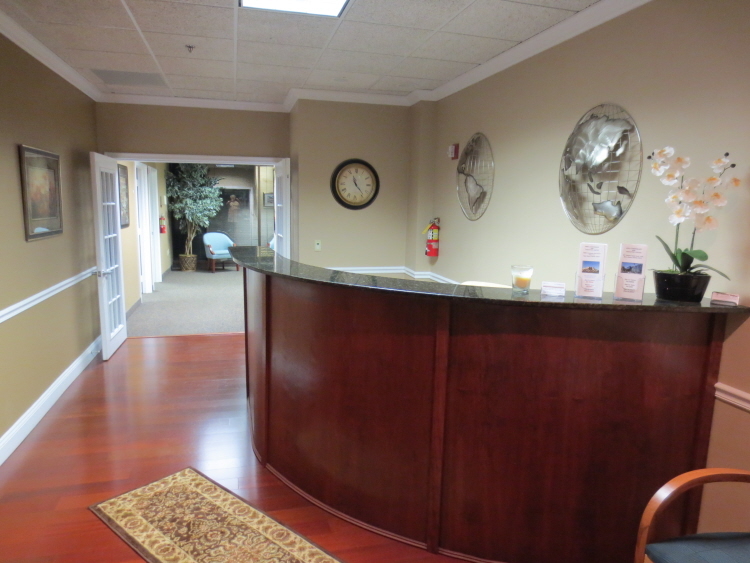 Our West Boca Raton office accreditation can be viewed here. 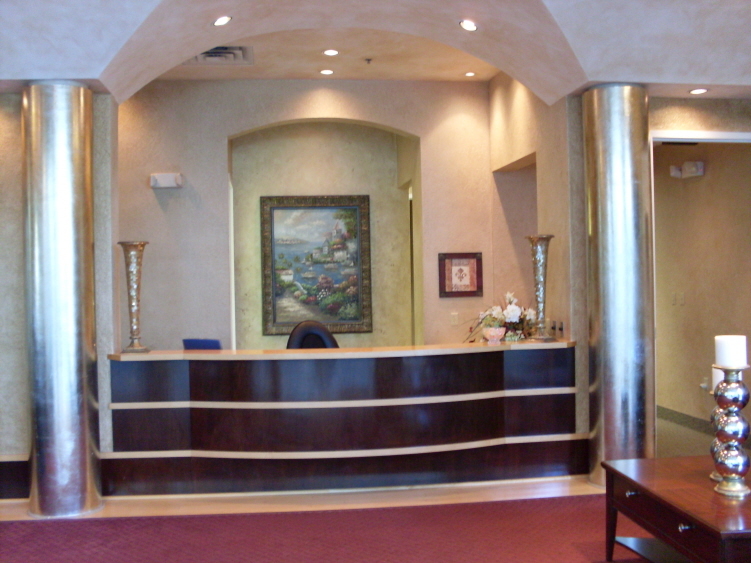 Our East Boca Raton office accreditation can be viewed here. 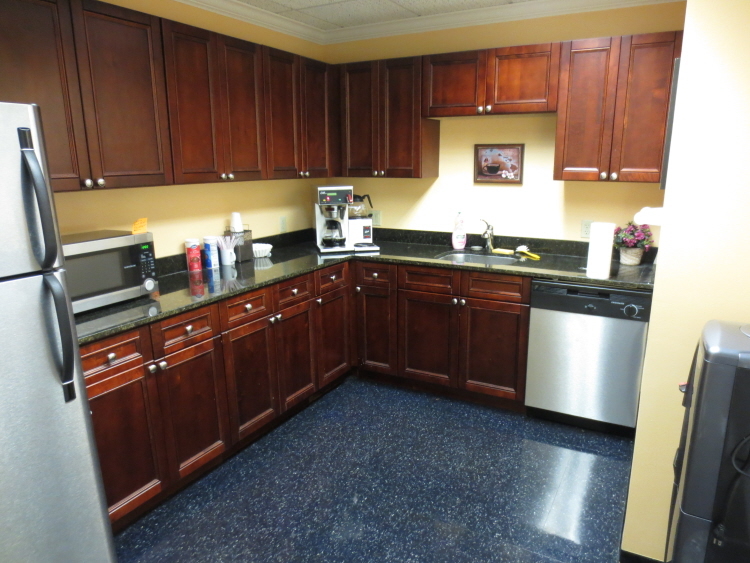 Our Office Space comes with Plum Benefits™ for FREE!